Too often, time and attendance tracking is a major speed bump in your already busy day. But you can avoid the headaches associated with recording and reporting your employees’ work hours if you incorporate a time and attendance tracking app into your company’s workflow. But which app is right for you, your employees, and your business? 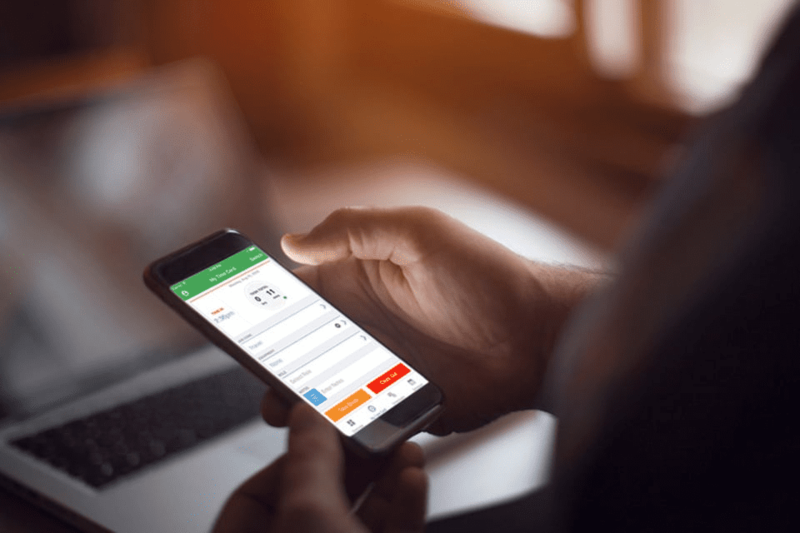 In this article, the experts at Sling show you the six best time and attendance tracking apps for business managers in all industries. Sling is at the top of the list of the best time and attendance tracking apps because of its ability to streamline a large portion of your scheduling, time tracking, and attendance reporting work. With Sling, you can build your employees’ schedules within minutes instead of hours and manage time off, availability, and shift trade requests without collecting, sorting, and collating a huge stack of paper. Add to that the onboard A.I. that will help you schedule overtime and avoid exceeding your labor budget, and you’ve got a powerful ally in keeping expenses under control. Sling will even help you reduce absenteeism and late arrivals and keep track of overlapping shifts and double-booking. And that’s just the scheduling portion of the Sling app. Sling also offers a unique feature that turns any phone, tablet, or computer into a time clock. It allows your employees to clock in and out of their shifts without clogging up a central terminal. Sling even notifies you when an employee is running late or forgets to clock in. And that’s just the beginning of what Sling has to offer to help you better manage your employees. Time tracking can unlock key information about your business, but remembering to do it can be a challenge. Harvest makes it easy to track time and expenses so you get access to critical data without driving yourself (or your team) crazy. Timesheets provide a wealth of information that can help you manage your diverse team more intelligently. Harvest collates this raw timesheet data into a visual summary of where your team’s time is going. While Harvest does a great job keeping track of time on specific projects, it’s not a time clock per se, nor does it tabulate attendance directly. 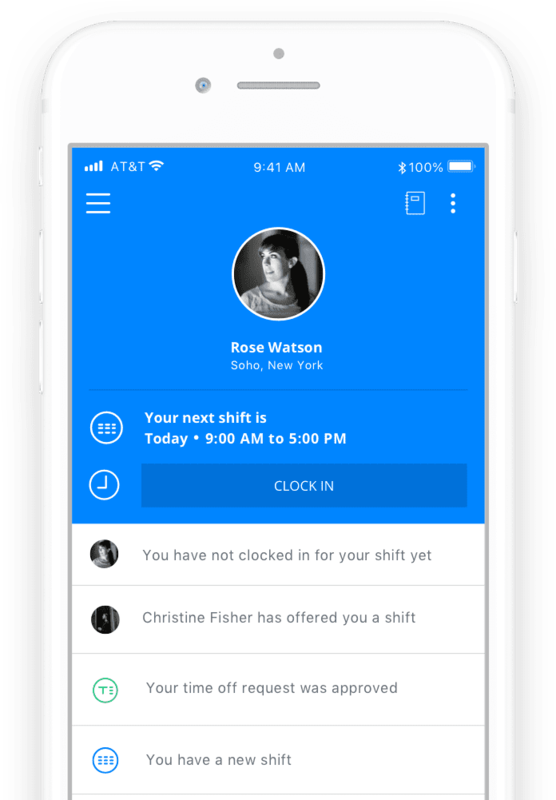 If you’re looking for an app your employees can use to clock in and out and that will also help you with reporting, labor costs, and scheduling, Sling is the better choice. For employees who work remotely or switch jobs or locations regularly, there’s TSheets’ mobile time tracking. Using the devices they already have and are familiar with, your employees can track time quickly and easily, with convenient clock in/out reminders, employee breaks, and overtime alerts to keep everyone on the same page. Employees can clock in and out on their desktop, laptop, or mobile phone using iPhone or Android apps, text messaging, or dial in. Even offline or out of service, TSheets accurately tracks time and automatically syncs when back in range. What TSheets won’t do is help organize and schedule your employees. It doesn’t offer built-in communications. It doesn’t have a tasks list. And it doesn’t remind you if you’ve double-booked an employee or scheduled them for a time they’ve requested off. Only Sling does that. You also get project budgeting and invoicing capabilities to help you manage the front and back end of all your activities. While Hubstaff is more of a project management solution (and nowhere near as powerful as Sling for onsite and remote employee management), it is still a nice addition to your regular workflow. 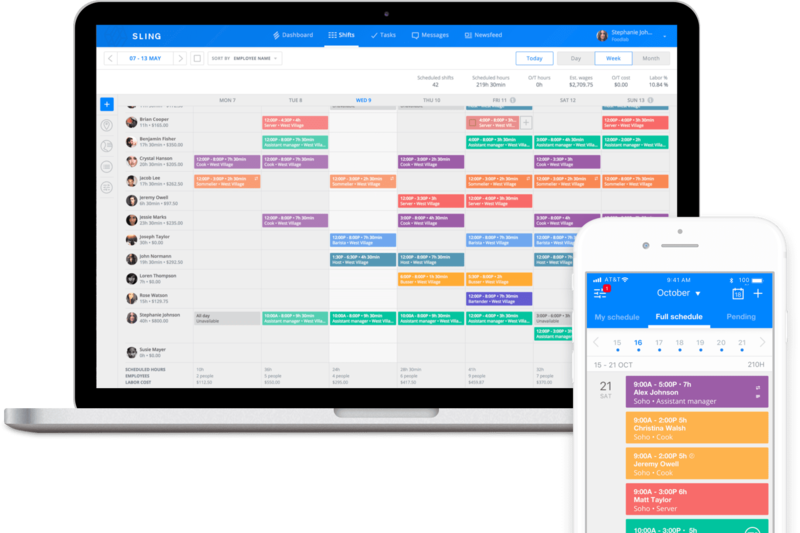 Toggl is another time and attendance tracking app that skews heavily toward the project management end of the spectrum. While you could figure out when your employees were working based on the time tracking data, Toggl really isn’t set up for attendance purposes. 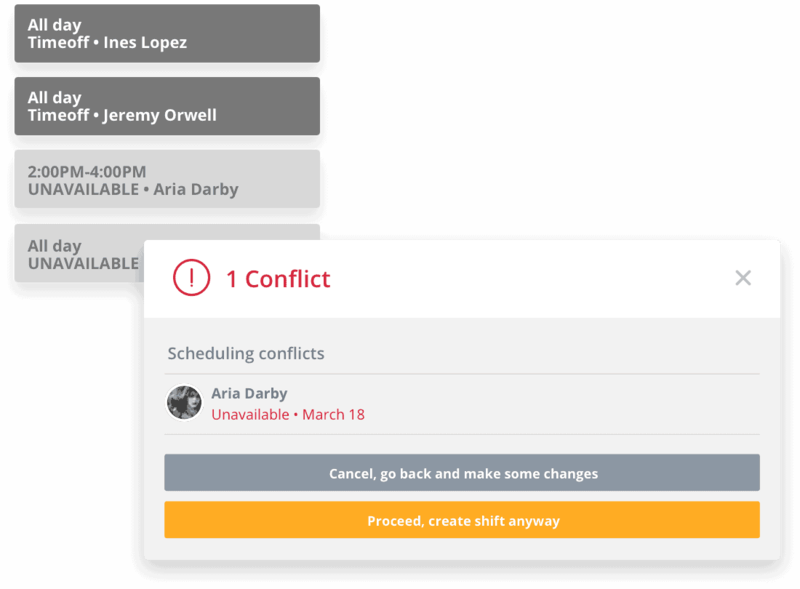 While Toggle can’t help you schedule your employees on different shifts or streamline communication like Sling does, it can make improve productivity easier. 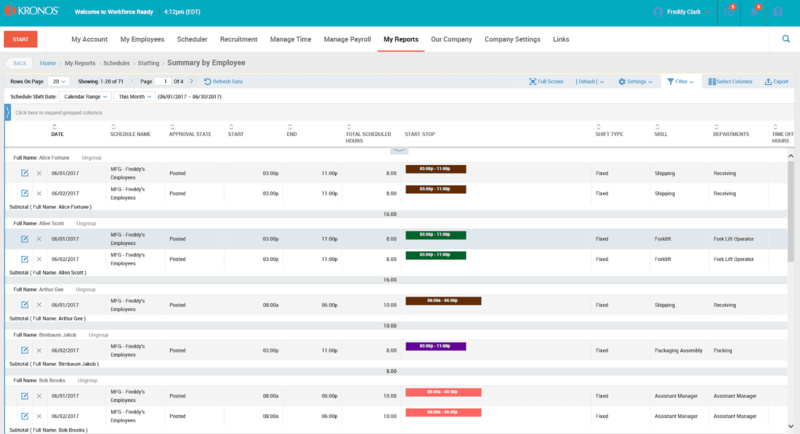 The Kronos suite of tools combines the power of workforce management and human capital management (HCM) in one unified cloud platform to help you manage your entire workforce from pre-hire to retire — whether they’re salaried, hourly, full-time, or part-time. With Kronos, you can work smarter with integrated HR, payroll, talent, workforce management, real-time updates, and people analytics for better-informed business decisions in the moment. And thanks to Kronos’ cloud-based operation, you can avoid delivery, installation, maintenance, and upgrade headaches so your IT staff can focus on your core business initiatives. While Kronos is more of an HR tool than a scheduling and time and attendance tool like Sling, it can be useful for talent acquisition, onboarding, and other human resource purposes. 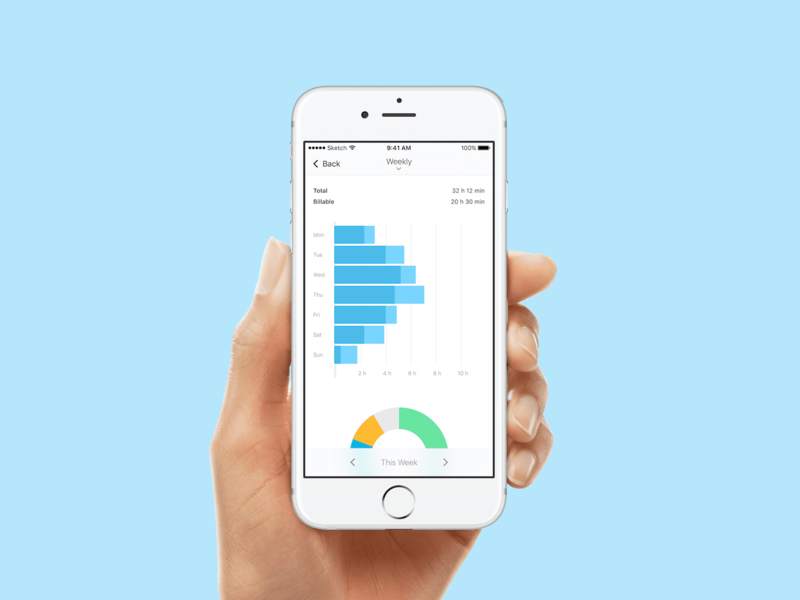 The best time and attendance tracking apps do much more than just track employee work hours. Take Sling, for example. 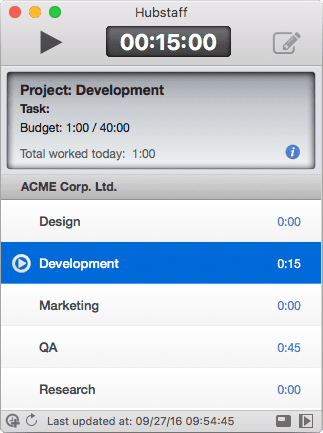 Its powerful scheduling feature makes creating even the most complicated rotating or night shift a breeze. No matter the size of your business, Sling helps you organize your employees’ work schedules in less time so you can move on to other, more vital, tasks. The benefits that make Sling a leader in the industry don’t stop with time and attendance tracking features. Sling also addresses the difficulty of labor costs. These expenses are one of the largest capital outlays any business has to absorb. 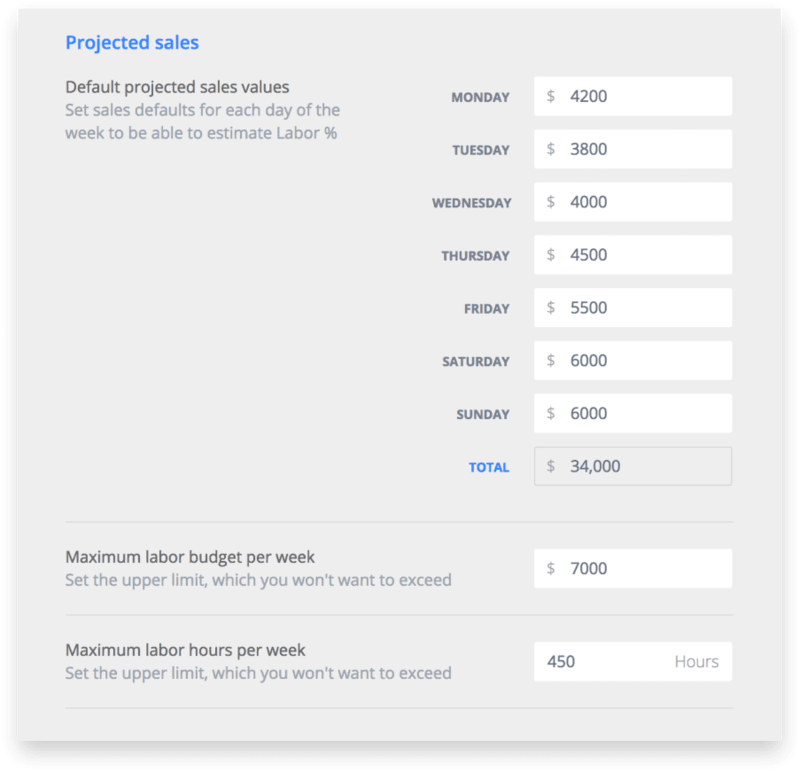 And since you can’t manage what you don’t measure, Sling’s labor cost feature helps you optimize your spending while you schedule. That means there’s less back and forth trying to reconcile your employees’ work schedules with your labor budget. Sling also provides several unique features that help you communicate with your employees, keep them engaged, and get more work done. 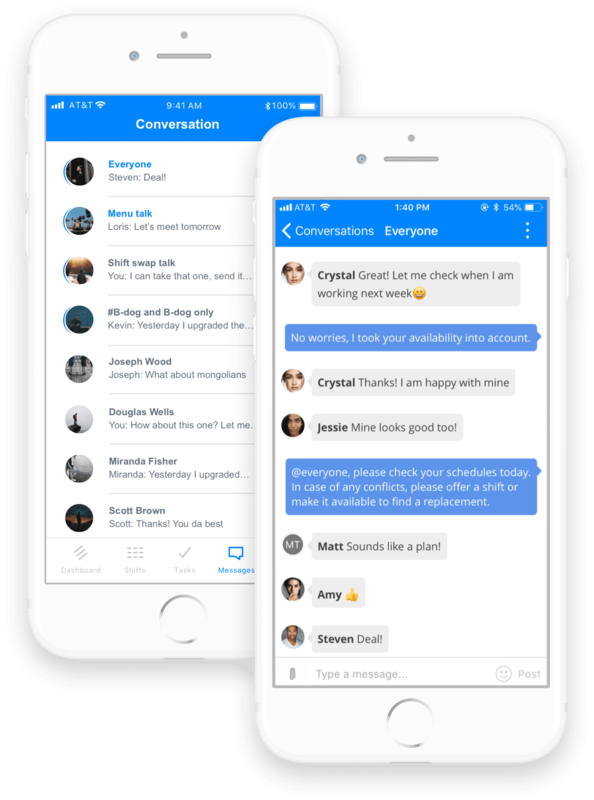 Sling’s built-in messaging system makes it easy to send messages to individuals and groups alike. Sling’s newsfeed feature lets you set up pages on your own personal business newsfeed for any purpose you like. 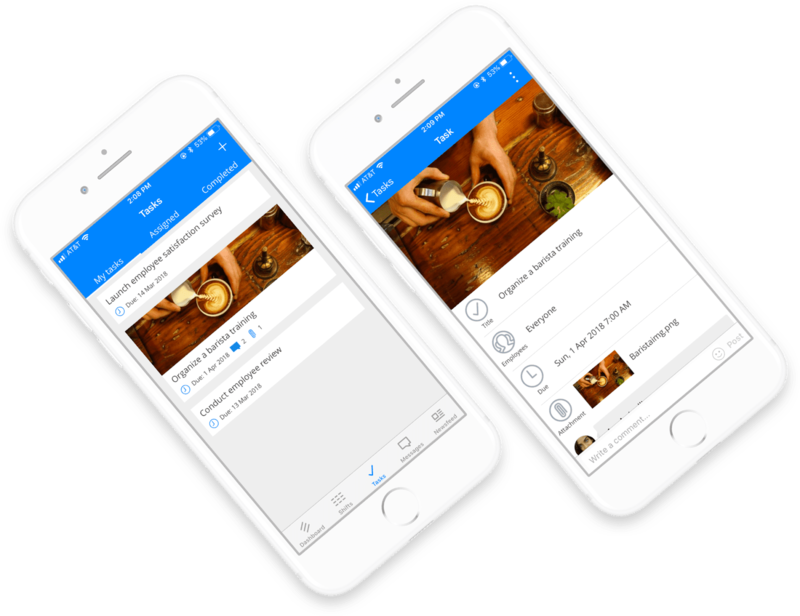 Share updates, files, pictures, and videos to create your own social space where all your employees can interact and have fun. 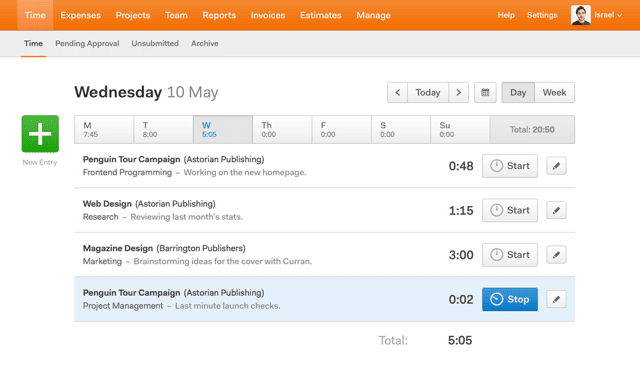 You can even use Sling to assign tasks to groups or specific employees, set due dates, and then follow their progress through to completion. It’s a powerful addition to an already powerful suite of tools that busy managers in businesses of all sizes can use to reduce the time it takes to get things done.